The time to get ready for Hurricane Florence in the state of Maryland was ten minutes ago. 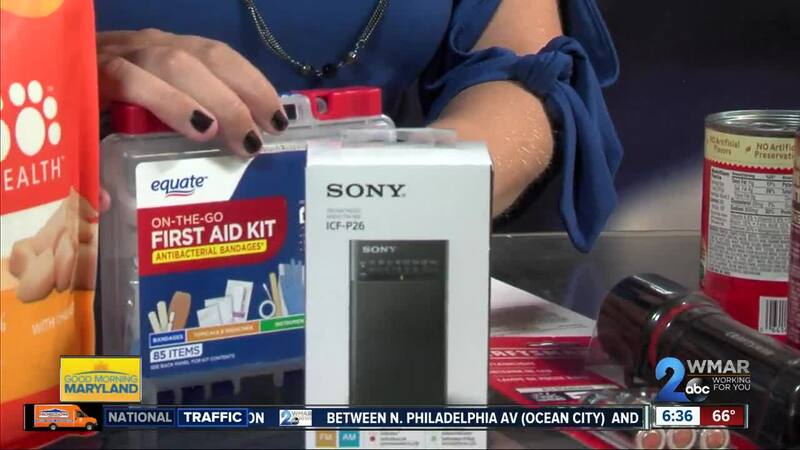 On Monday Governor Larry Hogan declared a state of Emergency and as the storm approaches, you need to prepare for the worst. Restock any medications you or your loved ones may need. 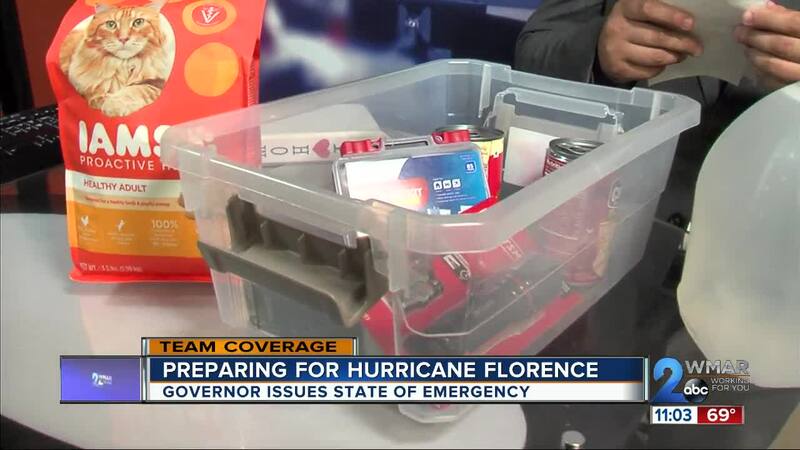 Your pets are going to need some food and water too, so plan for at least three days of supplies for them too. A folder that has your families’ important documents like birth certificates and picture ID’s if you need to pick up and go. Here is a full list from the Maryland Emergency Management Agency.